Jason Momoa's Aquaman has become DC Extended Universe's highest grossing film at the global box office, surpassing the collection of Batman v Superman: Dawn of Justice (2016). According to Comicbook.com, the James Wan directorial has earned $887.6 million worldwide as compared to Zack Snyder's film, which raked in $873.6 million. 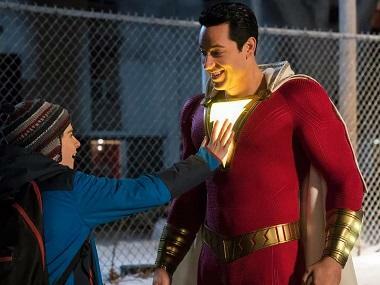 International ticket sales are responsible for 75 percent of the film's revenue, a significantly bigger number compared to DC's previous releases. Entertainment Weekly writes that China is the main contributor to Aquaman's financial success, where the film has earned $279 million, becoming the country's second biggest superhero film after Avengers: Infinity War. The Wrap reports that it is the first Warner Bros and DC film predicted to hit the $1 billion dollar mark in box office collections after Dark Knight Rises in 2012. Despite being a money-spinner, James Wan is not happy with the lack of recognition the film received for the work put in by the technical team. 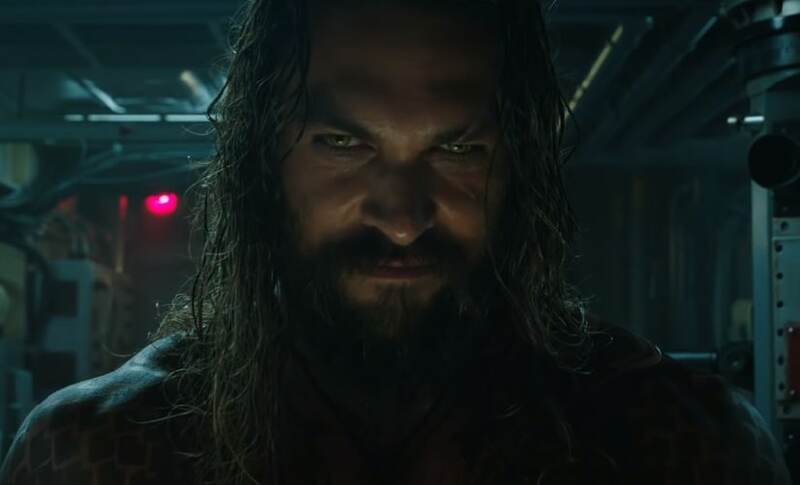 He voiced his displeasure for Aquaman's exclusion VFX Oscars shortlist, calling it a 'disgrace' in an old Facebook comment thread. Aquaman traces the origins of Momoa's Arthur Curry aka Aquaman as he struggles between his identity as a human and Atlantean. Also starring Amber Heard, Nicole Kidman and Patrick Wilson, it hit Indian cinemas on 14 December.